Technology and social media have changed, enhanced and complicated every facet of our lives. The technological revolution is not going away. We can't hide from it or pretend that it's not happening. So how do we deal with it? 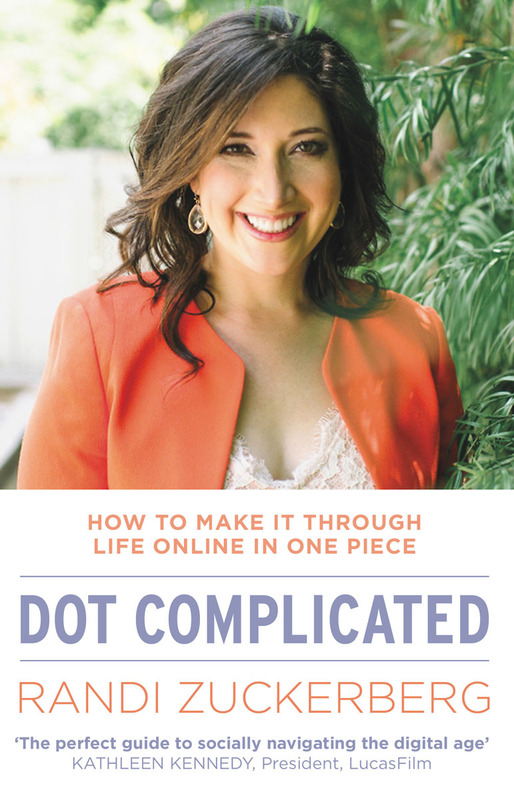 In Dot Complicated, Randi Zuckerberg shows us how. Through first-hand accounts of her time at Facebook and beyond, she investigates the opportunities and obstacles, problems and solutions, presented by this new online reality. In the process, she establishes rules to bring some much needed order and clarity to our connected, complicated and constantly changing lives online. Invaluable, timely, and engaging, Dot Complicated reveals how to make it through your life online in one piece - from the etiquette of unfriending and the power of crowdsourcing to the perils of photo tags and the importance of teaching your kids how to be tech-savvy.